UBiome Inc. - UBiome is the leading microbial genomics company. We allow healthcare providers, patients, and citizen scientists to learn about the human microbiome with unprecedented accuracy and speed. UBiome is the leading microbial genomics company. We allow healthcare providers, patients, and citizen scientists to learn about the human microbiome with unprecedented accuracy and speed. 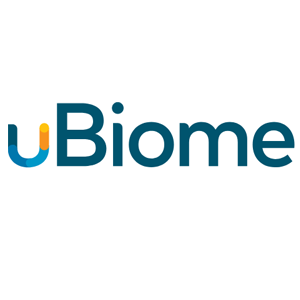 uBiome is a citizen science startup that sequences the human microbiome. As the first and largest successful crowdsourced citizen science project in history, we allow the public access to cutting edge sequencing technology and are building a data platform to gather, analyze, and translate data about the human microbiome. We have developed the first sequencing-based, clinical microbiome tests and are committed to empowering patients and their healthcare providers to understand and take greater control of their health. We provide actionable insights and information to help foster understanding about the microbiome and the role it plays in health and wellness. uBiome's mission is to transform research into useful products based on the microbiome. 8442485432 360 Langton St #301 San Francisco, CA 94103 uBiome Inc.